As temperatures begin to warm and beaches become the destinations of many, the public is reminded to use caution. Beaches off the coast of South Carolina are seeing Portuguese man-of-war, also known as floating terror. 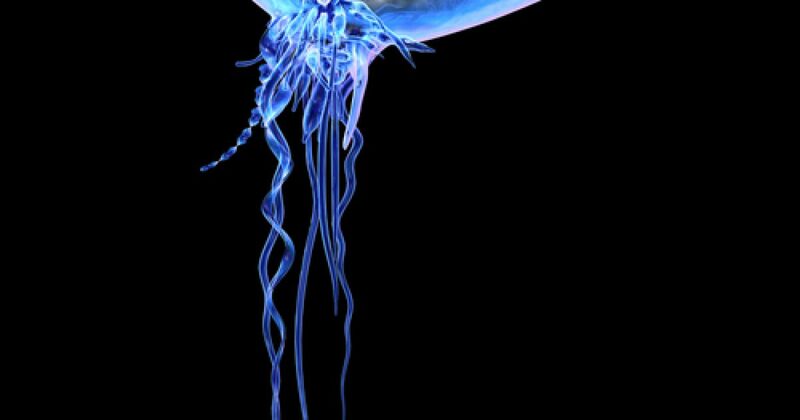 The Portuguese man-of-war lives at the surface of the ocean and moves according to the winds and tides. Those whom have been victims of the floating terrors report severe pain and whip-like, red welts. Though the pain may subside after a few hours the stings may remain for several days. The public is asked to be on the look out for these creatures and remember they can still sting after washing up on the beach.